An exclusive Pat St. John interview with Richard Tepp. A hilarious interview outtake with Steven Van Zandt. 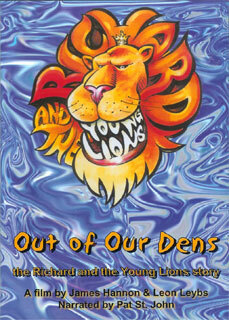 Photo Montage of Richard and the Young Lions history. An inspirational message to RYL from DJ Pat St. John.